You will find that traditional family values are strongly promoted in all areas of classes and full-time facility. 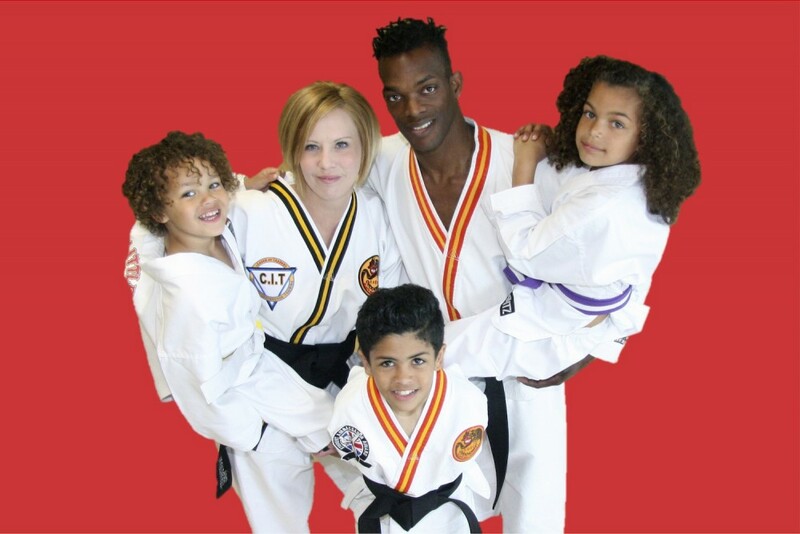 Martial Art World has been serving the local community for over two decades. You can enjoy knowing this Academy is a family run organisation, specialising in teaching new families and beginners of all ages. So why train anywhere else? If you are interested in your children joining our dedicated ninja programme (age: 4 – 9) please click here. If you or your family are interested in joining our academy please click here for adults and click here for families.